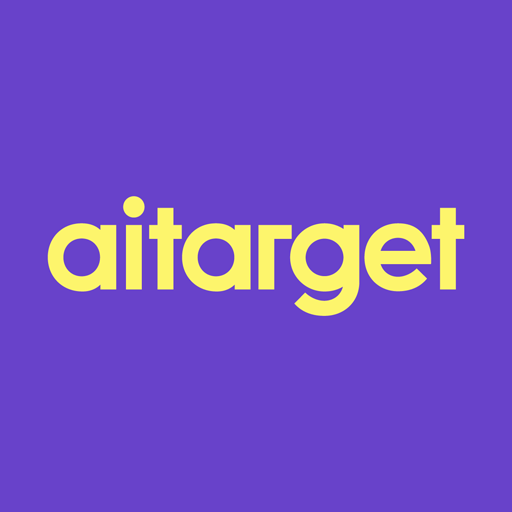 Write to info@aitarget.com with an access request (login and password). Authorise using Basic authorisation here: https://fb.aitarget.com/api/auth. Save the cookies PHPSESSID and use it in all your API requests, because it’s needed for further authentication.